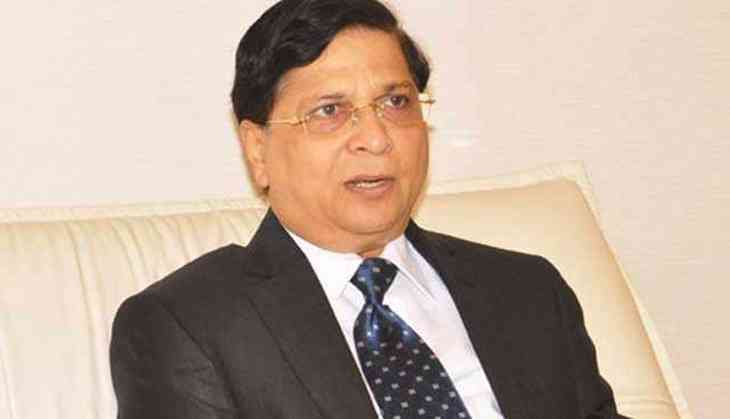 Chief Justice of India Dipak Misra today said pending cases cannot be a “roaring tiger” before the judiciary and held that the backlog problem will be tackled if the bar and the bench worked together. The CJI asked the bar body and the lawyers to assure him that they would not seek unnecessary adjournments in cases, stressing that it was a way to resolve the backlog problem. “Let us promise each other that we shall collectively march ahead to reduce pendency. Pendency cannot be a roaring tiger before us. We will be able to tackle it if we work together,” the CJI said while speaking at a function here organised by the Supreme Court Bar Association to celebrate Constitution Day. He said that advocates on record (AoRs) of the apex court should get the privilege to mention a matter for urgent hearing and stressed that the lawyers should come prepared even if they seek early hearing. “I have told my colleagues (judges) to come prepared even if the case is listed for early hearing. If the case can be disposed of, we will sit and dispose it of,” . Addressing the gathering, Union Law Minister Ravi Shankar Prasad said the government had made 106 appointment in the higher judiciary this year. “In the subordinate judiciary, there are about 5,000 vacancies. The Centre has no role in it. Appointments are done by the high courts or public service commissions. We have written to the CJI,” . Prasad also said fresh talents should join the subordinate judiciary. “It is time to induce new blood, new talent in the subordinate judiciary,” he said, adding, “We need to collectively work together”. Attorney General K K Venugopal lamented the delay in justice delivery and said certain cases may take eight years to pass the trial court and the same in high courts and the apex court. “A total of 24 years. Only rich persons can file a case,” he said, adding that there was a need for increasing the number of judges. “We have only 18 judges for a million people. This is the root cause of delay in justice. The total number of judges needs to be increased,” Since the government was party to 70 per cent cases, its early disposal would also benefit the government, he said.